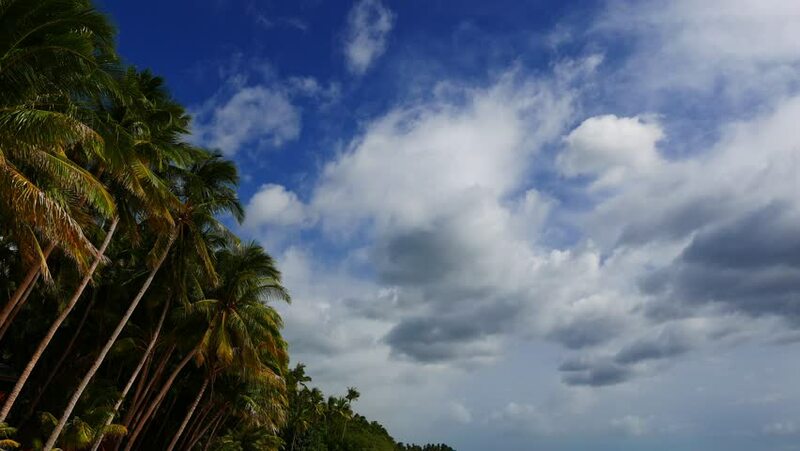 A video showing clouds moving over palm trees on San Juan beach, Siquijor Island. Presented as real time and originally shot in 4K (Ultra HD) resolution. 4k00:12A video showing clouds moving over palm trees on San Juan beach, Siquijor Island. Presented as real time and originally shot in 4K (Ultra HD) resolution. 4k00:12A time lapse video showing movement and transformation of clouds over palm trees in San Juan beach, Siquijor Island. Originally shot in 4K (Ultra HD) resolution. 4k00:13Nature. Windy weather with clouds and trees. hd00:26Coconut Palm Trees and Blue Sky. Serenity, Vacation and Happiness Concept. Speed up. HD, 1920x1080. 4k00:24A video showing clouds over palm trees on San Juan beach, Siquijor Island. Presented as real time and originally shot in 4K (Ultra HD) resolution.